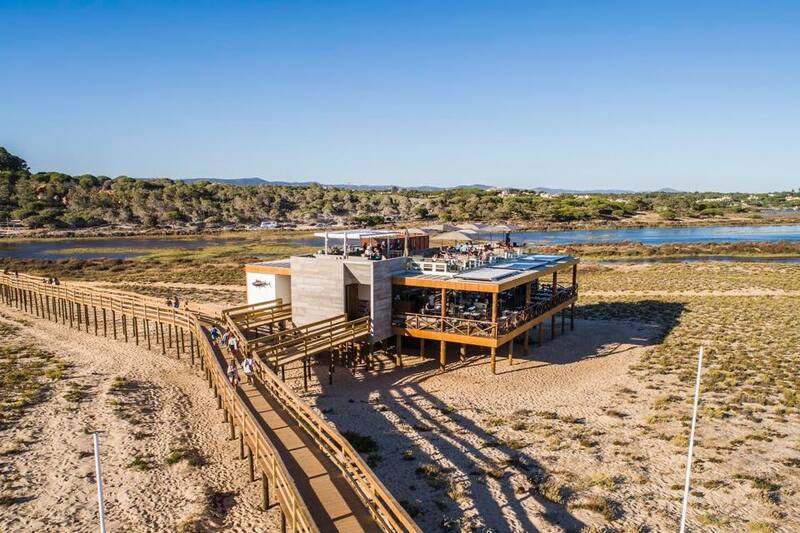 Our new beachside bar and restaurant Set amid the dunes at Praia do Ancão. 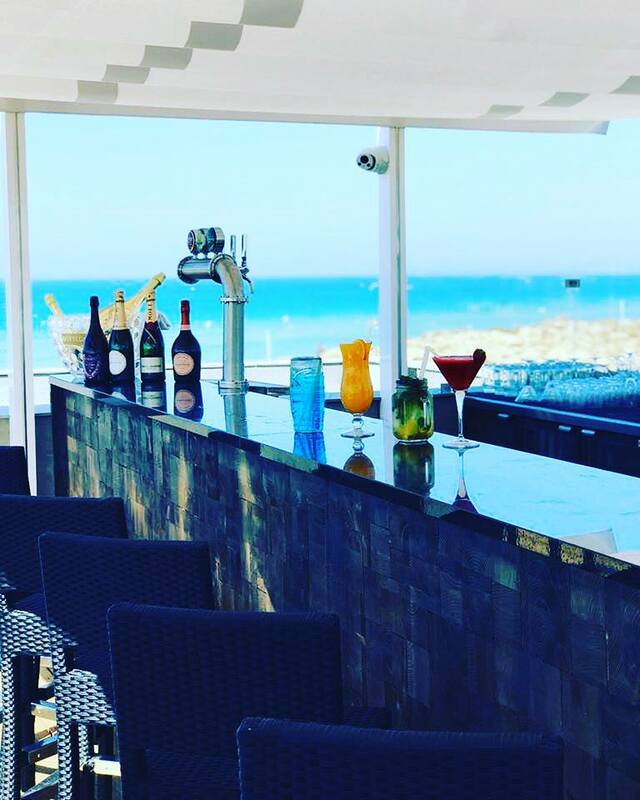 The Beach club is the perfect spot to enjoy your favourite drinks and light meals, some chilled sounds and the best views around. 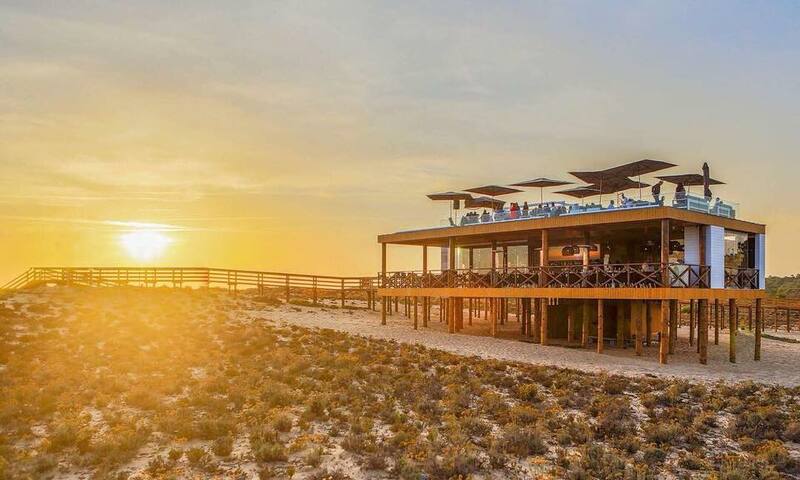 Praia do Ancão is a Blue Flag beach, a seal of approval given to outstanding beaches. 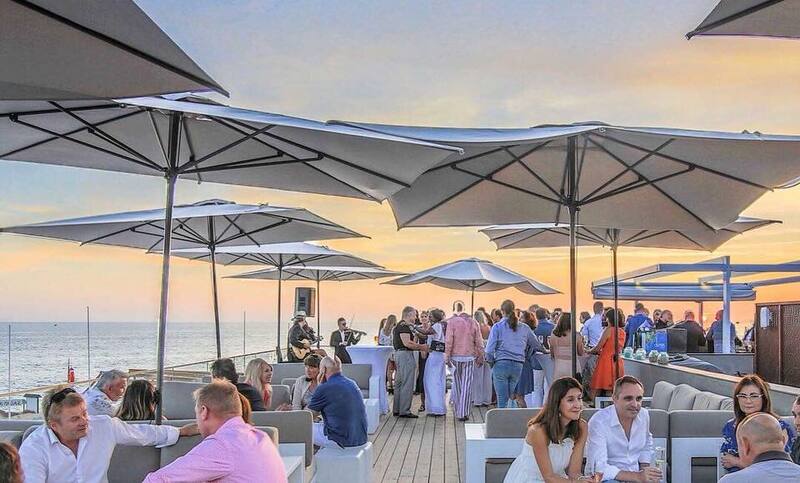 The Parrilla Beach Club experience comes with the guarantee of quality that you can expect from the Natural Group whose restaurants include Parrilla Natural, Gourmet Natural and Wildfire Smokehouse and Grill. Lacking a bit of atmosphere but generally nice. We arrived to a locked entrance and nobody attending the front of house. When eventually door was unlocked, the was no welcome and staff member who unlocked door was surly! We ordered a bottle of sparkling water and we were left with empty glasses during our meal. I finally had to request that bottle was left on our table instead of on a service table! Vegetarian options are very limited and they have never changed - risotto or pasta. I have been to Parilla Beach 3 times in last 3 weeks & really I am not enticed to return with such a limited vegetarian option! Lovely setting but lots of room for improvement. Despite the weather a great meal. We'll be back. Fantastic outlook. Always go there. Not the cheapest but don't mind. I have left a positive review on your Facebook page! No criticisms at all, a very pleasant experience. Just need a high rise on your scones & maybe added clotted cream as this is essential when serving Cream Tea! A €25 Sunday lunch is attractive - but it would probably be sensible to charge a bit more and improve the food. The starter (one) scallop was small, the salmon tart had v little salmon ... the cod was fine, but the French fries were of mixed quality. The desserts were excellent. Fantastic lunch in a perfect setting. It going to be a little quiet at this time of the year- but excellent as ever!! The Sunday roast is fantastic value for money, along with great views and great service. Fabulous day spent at Parilla on the Beach on Sunday! Lovely idea with the special Sunday lunch menu. Great value for money. The staff you have there now are wonderful, especially Lucy and Fabio....Well, ALL of them were wonderful! We have booked to return with more friends next Sunday as we enjoyed it so much!! Thankyou. 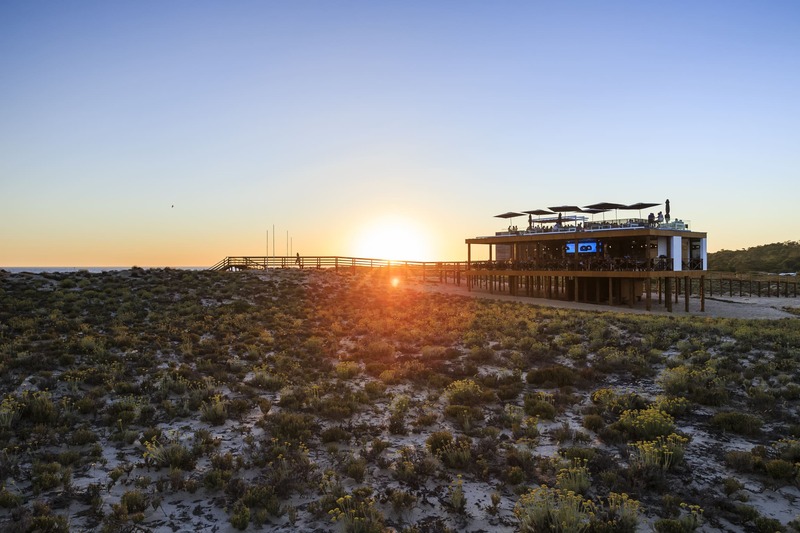 Brilliant - view, food and service ! 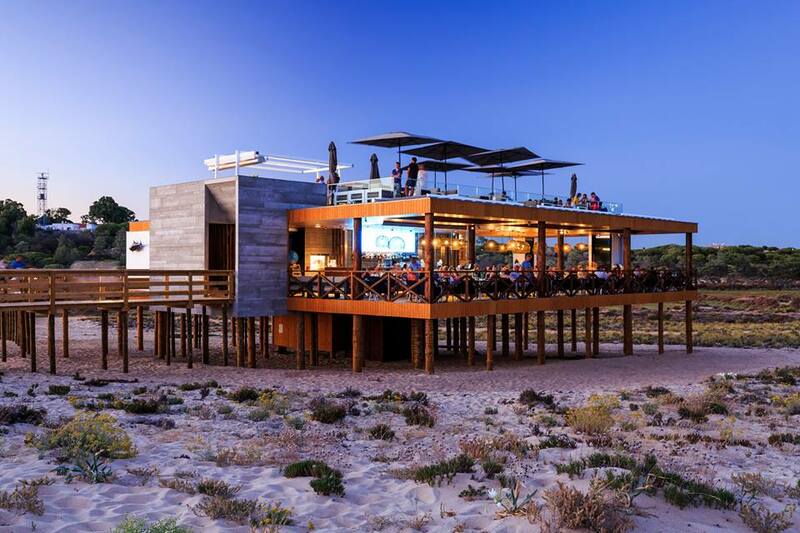 First visit to Parrilla on the Beach and really enjoyed it. We will be back! 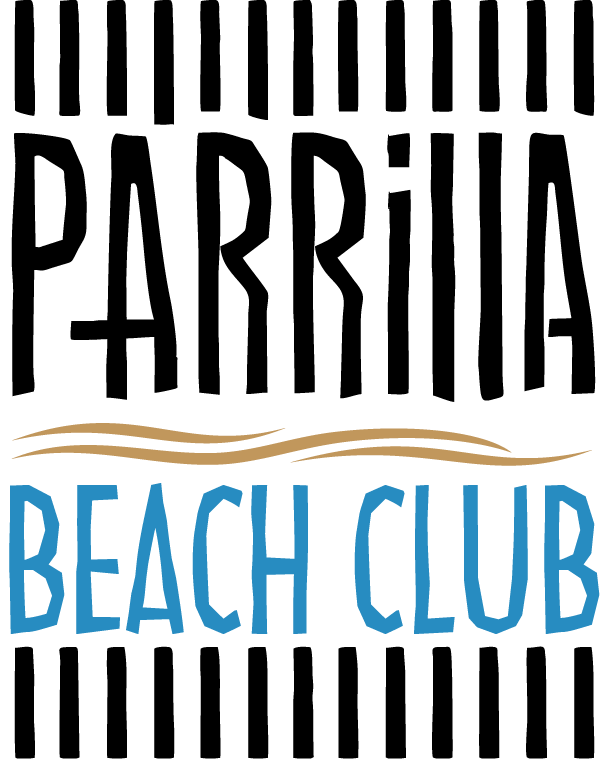 Fabulous....our first visit to Parilla Beach Club. Sunday lunch set menu was exceptional value with really good options per course. Fantastic setting and excellent service....we will definately be visiting again !! The Sunday lunch far exceeded our expectations, the food was excellent quality. The staff very efficient and attentive. The 3 course meal was excellent value for money . 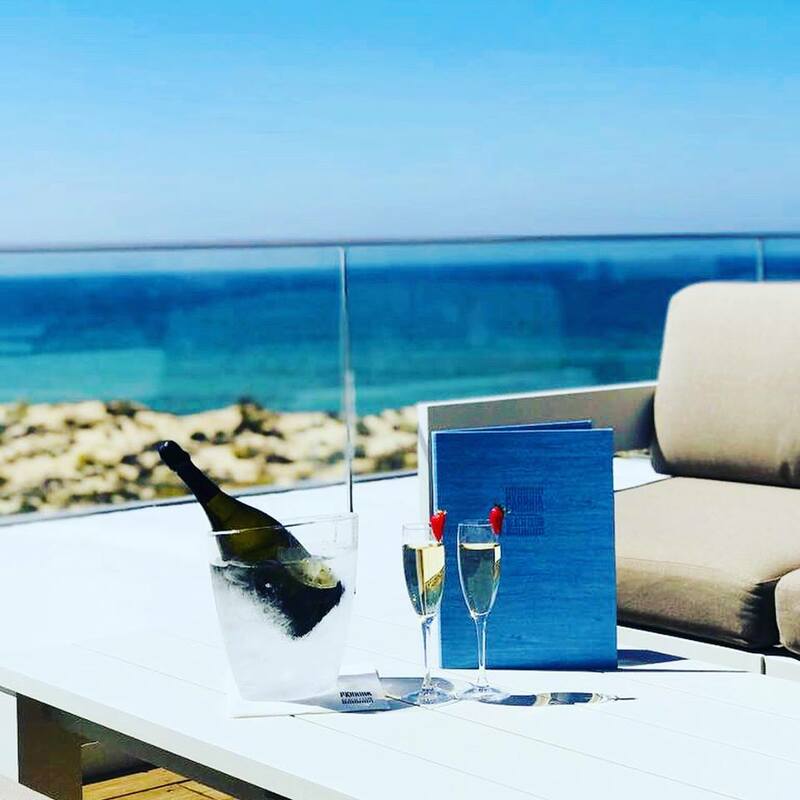 We would definitely book again . Muito Obrigada pelo atendimento, a simpatia e a excelente comida. 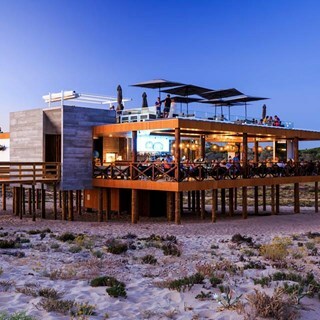 Ficámos todos bastante satisfeitos pela escolha do espaço para  realização do almoço de Empresa, onde desfrutámos de uma magnífica paisagem, de bom ambiente e de comida deliciosa, teremos muito gosto em voltar e recomendar o espaço. We had a terrible experience, which resulted in one of the party not getting their main course and your manager agreeing there was no bill to pay. We arrived 25 minutes early and were seated at a lovely table. We ordered cocktails and wine. Both took 20 minutes to arrive. We then ordered our starters and main courses. Bread basket arrived after the starters. We then asked for a 10 minute gap before our mains 40 minutes later 2 of the 3 mains arrived, my kebab looked and tasted as though it had been sitting waiting on a grill for way too long. The 3rd main surf and turf arrived without the surf, again steak was well over cooked, sent it back. Both dishes had been requested medium. So 2 our us were eating our mains while the 3rd person had nothing. We cancelled the outstanding main and decided to leave. Although we didn’t pay i would much rather we had and had the experience we hoped and expected.